An auto accident is one of the most common causes of injury. When an injury occurs after an auto accident in Phoenix, pain and disability can differ depending on the area that is injured, as well as the amount of trauma. In order to get the right treatment for an injury caused by an auto accident, the area of the injury must first be determined. Once the cause is found, the best method of treatment can be provided to you. One thing that all personal injury doctors agree on is that receiving treatment as soon as possible after an auto accident can help prevent the pain from becoming chronic. 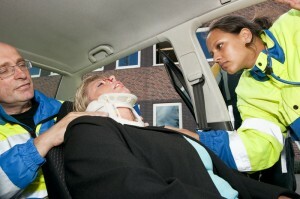 For those who are in an auto accident, injuries to the head and brain are the most common type to occur. This is because the head can come in contact with many areas of the vehicle, which results in trauma. A closed head injury is the most common injury seen, and this can vary in severity, ranging from a mild concussion to a traumatic brain injury. A head injury must be taken very seriously, because while there may be no outside signs of damage, there can be internal damage. Without the right head injury treatment, the ending results can be deadly. In order to find the best treatment for this type of injury, you’ll need to have diagnostic testing, which may include computed tomography (CT), magnetic resonance imaging (MRI), and other similar tests. Through these tests, fractures, bleeding, bruising and other problems can be detected and provided with the proper remedy. Due to the sensitivity to the neck area, and the movement that often occurs with an auto accident, injuries to the neck are common. The type of neck injury varies, and it can be something as simple as whiplash, or it can be a more serious condition, such as disk injury. In some cases, the neck can encounter a strain, sprain, or fracture, and in order to stop the pain, the right treatment is required. Depending on the cause of the neck pain, and the severity of the injury, different methods of treatment will be utilized, such as pain medication, injections, physical therapy, chiropractic care, or in some cases, surgery. Injections that are often effective for whiplash and neck pain include trigger point injections, facet injections and medial branch blocks. Dr. Demitri Adarmes is experienced with all of these procedures as a car accident doctor in Phoenix. 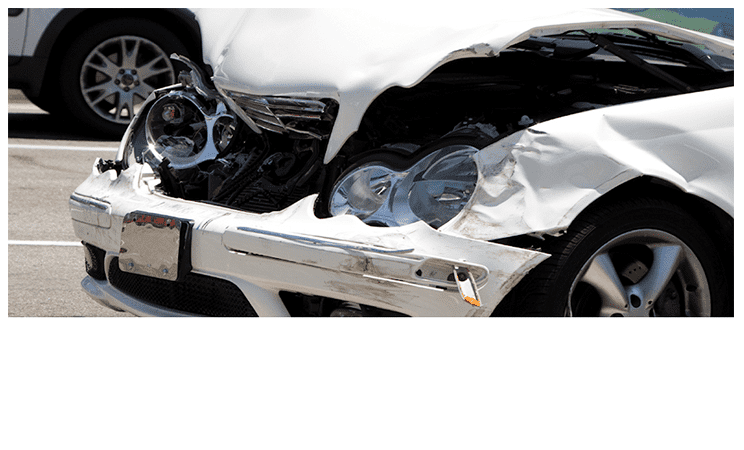 The back can become injured rather quickly in an auto accident. This is because the back area has a certain range of motion. When this range of motion is disrupted, it results in a great deal of pain. With injuries to the back, the pain may not be experienced for several days after the auto accident, so it’s important that testing is done to determine if any damage has occurred. Some common issues seen within the back after an auto accident include sprains, fractures, strains, dislocated disks, and trauma to the spine. When the spine is injured, there are few options available to provide long-term relief, and while certain treatments can help ease the pain, ongoing treatment is often needed to control the discomfort. 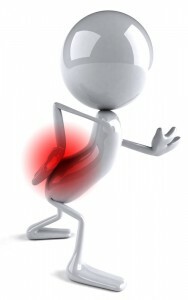 With some back injuries, such as a torn ligament, the patient may require surgery. The face can easily become injured during an auto accident, and like the other areas of the body, these injuries can vary in severity. Sometimes, facial injuries will be simple, such as small lacerations which require the use of stitches in order to repair the area. In other cases, the injuries can be more severe, affecting the bones within the face or causing severe dental problems. When severe facial injuries occur, replacement of the bones or teeth may be necessary, and this is done through various surgeries. Plastic surgeons can reconstruct the facial areas by preserving bone pieces that are left, and then replacing shattered bone pieces with new material. The top personal injury doctor in Phoenix is Dr. Demitri Adarmes. He is Double Board Certified and offers both medication management along with interventional procedures for those involved in auto accidents. 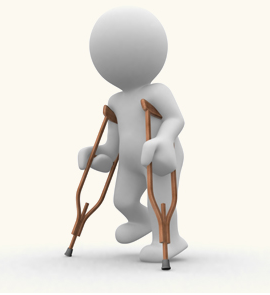 The treatments are covered under one’s personal injury lien. As a “doctor on lien”, Dr. Adarmes receives reimbursement out of the PI settlement. 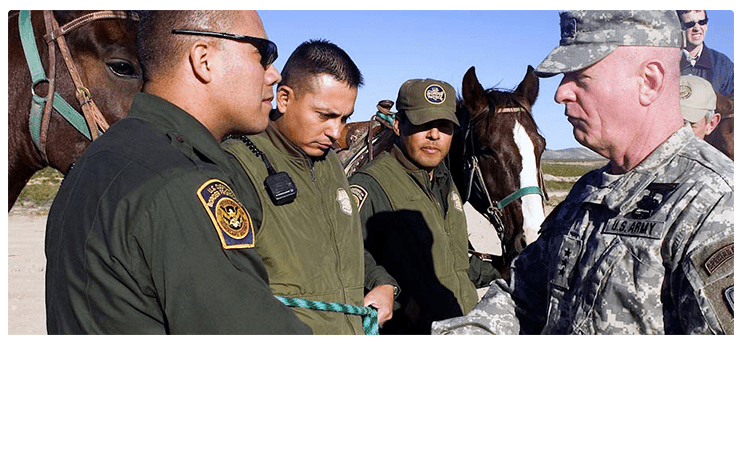 He also is an expert Phoenix Workers Compensation Doctor in the Valley, treating Phoenix workers compensation cases along with federal.